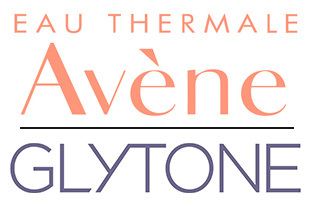 Greater Knoxville Dermatology | Friendly. Professional. Board Certified. A beautiful new facility conveniently located in North Knoxville. Call today & schedule an appointment. We are accepting new patients. Accepting new patients, same or next day appointments available! Dr. Kang-Rotondo graduated from Brown University and Brown University Medical School. 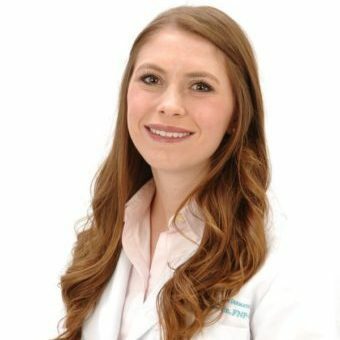 She trained in internal medicine at the University of Tennessee Health Science Center, Memphis and completed her dermatology residency and research fellowship at Washington University in St. Louis. She was on the staff at UT, Memphis prior to moving to Knoxville in 1993. 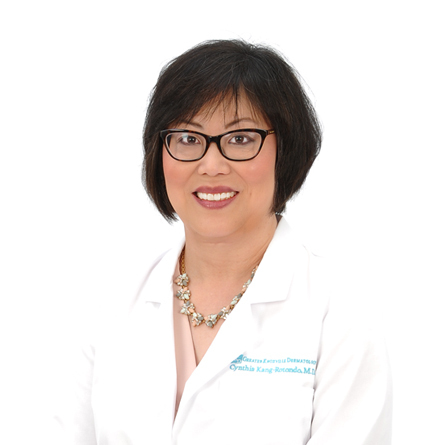 Her interests are general medical dermatology, skin cancer and melanoma screening in adolescents and adults. 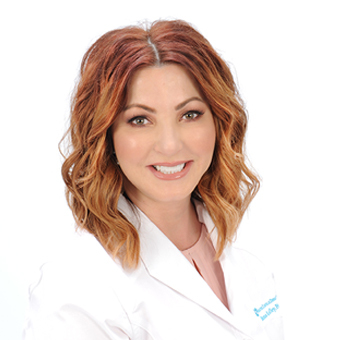 She is board certified in Dermatology, a member of the American Academy of Dermatology, and a member of the East Tennessee Dermatology Society. 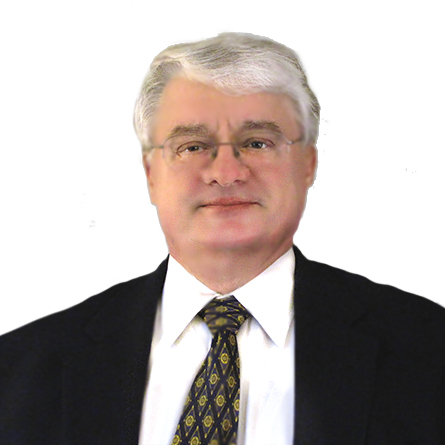 Dr Barron graduated from the University of Memphis and the University of Tennessee School of Medicine. He completed his General Surgery Residency and Plastic Surgery Fellowship at the University of Tennessee Center for the Health Sciences. He served in the United States Air Force for two years as a General Surgeon. Dr Barron has been in the practice of Plastic Surgery and is a Fellow in the American College of Surgeons, a member of the American Society of Plastic Surgeons and a member of the Society of Aesthetic Plastic Surgeons. 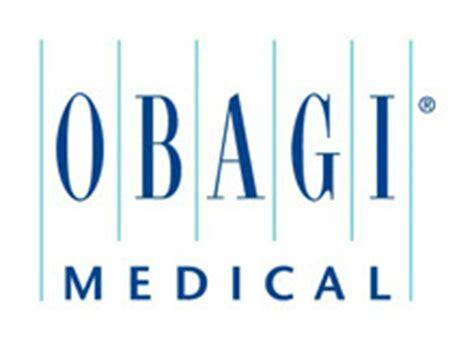 Dr Barron currently limits his practice to office surgery for Greater Knoxville Dermatology. Shona D. Knifley, PA-C was born in Madrid, Spain into an Air Force family. She was a member of the TN Air National Guard for over 15 years, serving as a flight medic during Desert Shield/Storm, and achieving the rank of Captain in the Kentucky Army National Guard’s 1204th Aviation Support Battalion as a flight physician’s assistant. Before her career as a Physicians Assistant, she was a firefighter/paramedic for the City of Knoxville for 18 years. She graduated from Tusculum College with a Bachelor of Science Degree and went on to achieve her Masters of Health Science degree from South College in Knoxville. 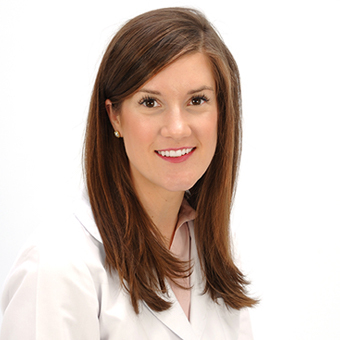 She began her PA career in the trauma/critical care service at the University of Tennessee Hospital until joining Dermatology Specialists team in October of 2010. 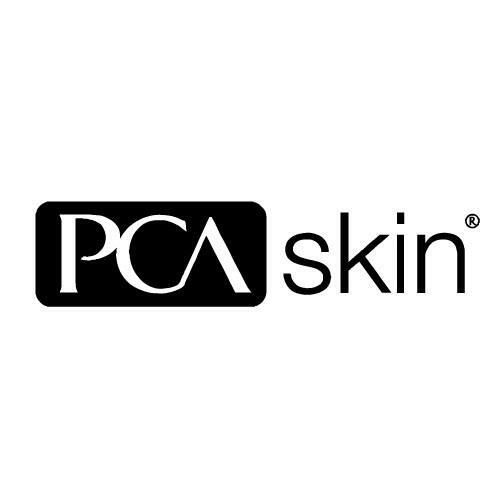 She sees adults and children, and her passion is the art of botulinum toxin, fillers, and microneedling. Leslie Heller, PA-C is a board-certified Physician Assistant who joined the practice in October 2012. She is a 2007 graduate of Trevecca Nazarene University in Nashville and received her undergraduate degree in 2005 from the University of Tennessee-Knoxville. Leslie chose a career in healthcare because of her fascination with the intricate details of the human body, as well as her passion to serve others. She strives to help patients live a healthy, fulfilling life. Her true love is skin checks to screen for skin cancer and moles. She sees adults, children and infants. She is a Knoxville native and enjoys hiking, boating, traveling, church activities, and cooking. Leslie and her husband have two active sons. 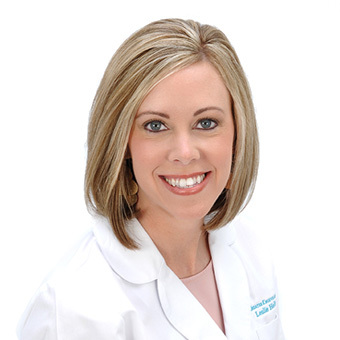 Jamie Roberts, PA-C is a NCCPA board certified physician assistant and a member of the American Academy of Physician Assistants, the Society of Dermatology Physician Assistants, and the Tennessee Association of Physician Assistants. She graduated from the University of Tennessee, Knoxville in 2009 with a Bachelor of Science. She went on to obtain her Masters of Physician Assistant studies from South College in 2012. Jamie practiced in the specialty of allergy, asthma, and immunology for over three years before joining the practice in 2016. Jamie values the cultivation of strong patient relationships and is dedicated to providing the best care for her patients. She enjoys seeing adults, children, and infants. Jamie is a Knoxville, Tennessee native, and is honored to serve her community. In her spare time she enjoys travel and spending time with her husband and two vizslas. Sarah J. Beuerlein, FNP-C is a certified Family Nurse Practitioner and a member of the American Association of Nurse Practitioners. She is a graduate of the University of Tennessee at Chattanooga with a Bachelors in Nursing. Sarah worked as a nurse on a medical-surgical floor before returning to school at Lincoln Memorial University for her Masters in Nursing. She worked as a Hospitalist Nurse Practitioner at Tennova North Hospital before joining the practice in June 2018. Sarah was inspired to join the medical field because of her strong desire to serve others. She developed an interest in dermatology after a project in nursing school which involved educating young adults about the dangers of sun exposure. Sarah is passionate about the need for total body exams and education for the prevention of skin cancers. She enjoys connecting with patients of all ages. Sarah is a Knoxville native and enjoys running, baking, and spending time with her family. "From the receptionists to billing, the whole process of being treated by Greater Knoxville Dermatology is extremely cordial and professional. From an appreciative patient, I want to say 'Thank You!'" "Your caring and concern for me and the procedures I've had done through our years together makes you at the top of my list of favorite doctors." "From check-in, to the nurses, PA Jamie, and check-out, I have been treated with nothing but respect and care. I am so glad to be a patient in your practice." "Thank you for taking great care of me! My leg is healing well and I can look in the mirror and smile!" "I confess that I thought annual check-ups by a dermatologist were not truly important. However, I would never have spotted the mole that was melanoma behind my right calf. Thank you Shona for your diligence and for convincing me to have regular check-ups." NEED TO DISCUSS INSURANCE COVERAGE?